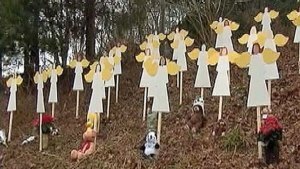 Looking back at those who lost their lives at Sandy Hook Elementary School in Newtown, Conn., on Dec. 14, 2012. Charlotte "was going to go some places in this world," her uncle told Newsday. "This little girl could light up the room for anyone." In a statement, Charlotte's family said their daughter loved Taekwondo and had wanted to be a veterinarian since she was two years old, and they recalled "the unique way she expressed her individuality, usually with the color pink." After she had begged her mother for a new outfit she was supposed to receive as a holiday gift, her mother relented on Friday and allowed her to wear the outfit: a pink dress and boots, The Associated Press reported. 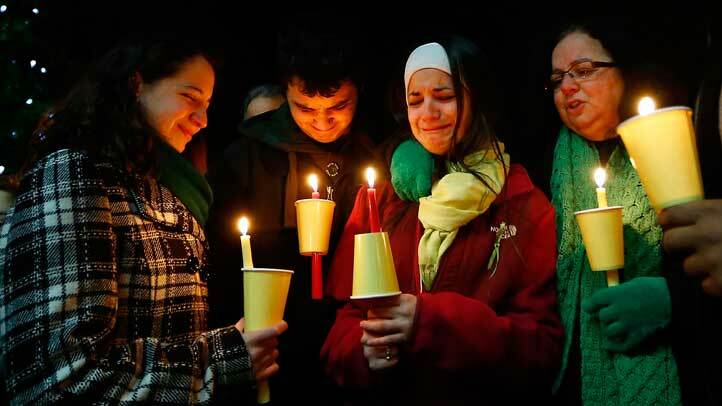 Charlotte's older brother Guy, who was also at Sandy Hook on Friday, survived the shooting. Photo: Associate Press. 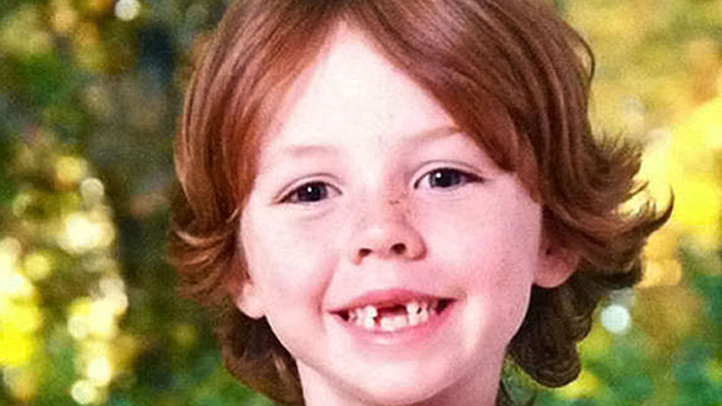 Daniel Barden was the youngest son of a devoted mother and father who took him to swim practice and other activities, friends and neighbors told The Washington Post. Neighbor Peter Bernson recalled often seeing the small, laughing, brown-haired boy atop his father’s shoulders, heading to the bus stop for school every morning, according to the Post. 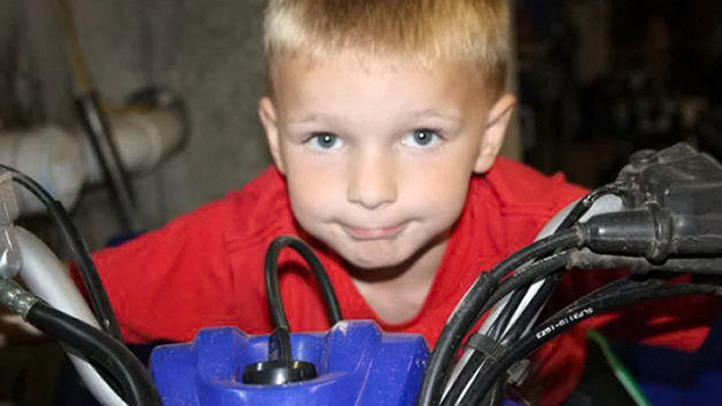 "Words really cannot express what a special boy Daniel was. Such a light," his family said in a statement. "Daniel was fearless in his pursuit of happiness and life." His father Mark, a musician, had been scheduled to play a show Friday night, the New Haven Register reported. The show was cancelled. Photo: Associated Press. Intern Rachel D'Avino was about to become a board-certified behavior analyst — and possibly a fiancée to her boyfriend Tony Cerritelli. The 29-year-old, a behavioral therapist with autistic children, had just finished the requirements for analyst certification, and Cerritelli planned to propose to her on Christmas Eve, the Lower Hudson Journal News reported. She loved baking, cooking, photography and karate, according to the Journal News, and was remembered as a devoted therapist. "I think she taught me more about how to be a good mother to a special needs child than anyone else ever had," Lovetere Stone, the mother of a child with whom D'Avino had worked, told The Associated Press. "I'm heartbroken. I'm numb." When D'Avino was killed Friday, trying to shield students, she had been working at Sandy Hook Elementary for just a little over a week, her aunt told FOX 13 in Tampa Bay, Fla. Photo: Associated Press. 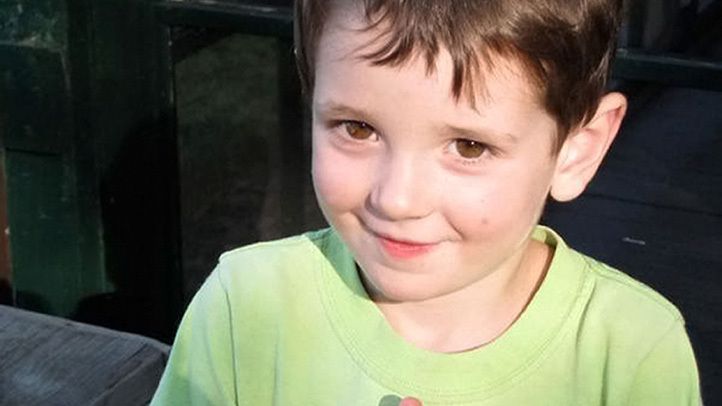 Josephine Gay, who turned seven just three days before she died, liked riding her bike and setting up lemonade stands. Her favorite color was purple, according to The Wall Street Journal. She was nicknamed "Boo" because she looked like the larger-than-life child in the film "Monsters Inc.," according to Carole Laude Pechi's Facebook post. Photo: Associated Press. 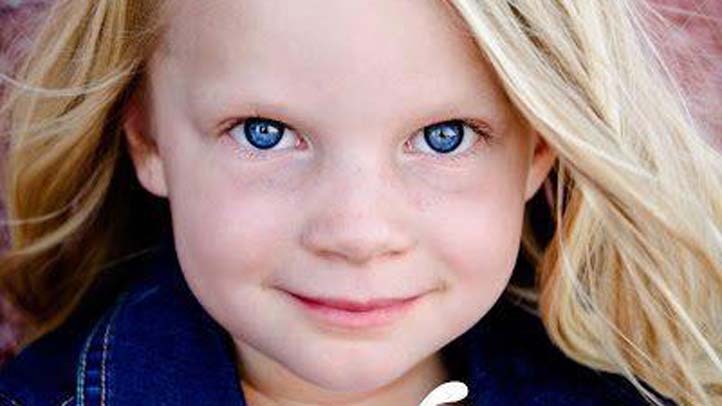 Karen Dryer, a neighbor of the Hsu family, told the Wall Street Journal that Madeleine "was a sweet, beautiful little girl," adding that she was "very upbeat and kind" and favored bright dresses. Madeleine's family declined to comment on Saturday. Catherine had nine cousins, a big brother, "a passion for animals and [a] constant smile," her family wrote in a Newtown Bee obituary. In lieu of flowers her family requested donations be made to a local animal shelter. Her parents released a statement asking for privacy to grieve and thanking first responders for their efforts. "We are greatly saddened by the loss of our beautiful daughter, Catherine Violet, and our thoughts and prayers are with the other families who have been affected by this tragedy," Jennifer and Matthew Hubbard said. "We ask that you continue to pray for us and the other families who have experienced loss in this tragedy." Photo: Associated Press. James, known as "J" to his family, was a "curious and wonderful" boy, recalled the owner of a local horse stables where he often rode. "He would ask about the saddles and the brushes. He wanted to know how to take care of the horses. He was a boy that wanted to know how everything worked," Annette Sullivan told the Connecticut Post. In his obituary, his family said he loved baseball, basketball, swimming, arm wrestling, riding his bicycle, diving from the high dive, math, French toast, cuddling with his mother and "the concept of 'Googleplex.'" The mayor of his mother's hometown of Sherrill, N.Y., told the Utica Observer-Dispatch that "everybody will be there" for the family. Photo: Associated Press. 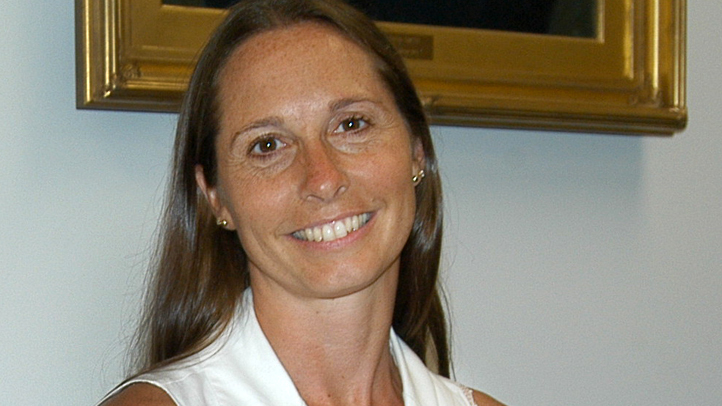 Special education teacher Anne Marie Murphy, 52, died shielding her students inside Sandy Hook Elementary School. 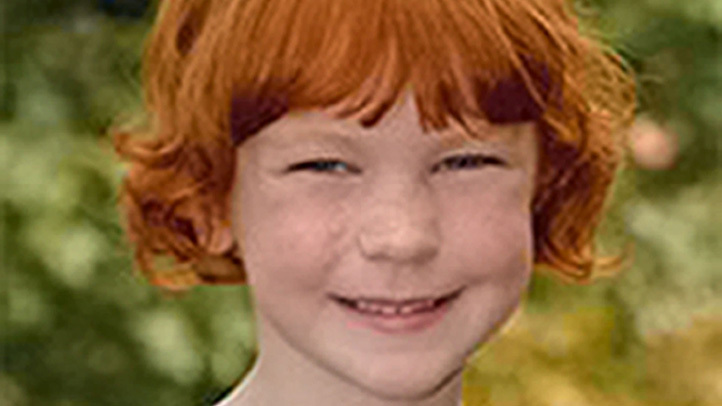 Her father, High McGowan of Katonah, N.Y., told Newsday that first responders had found her body on top of her students' and had called Murphy a "hero." Her father called Murphy, a talented painter and mother of four, "witty" and "hardworking," and her mother Alice MacGowan called her a "happy soul." Alice MacGowan said her daughter had "died doing what she loved. She was serving children and serving God." Read more. Photo: Associated Press. 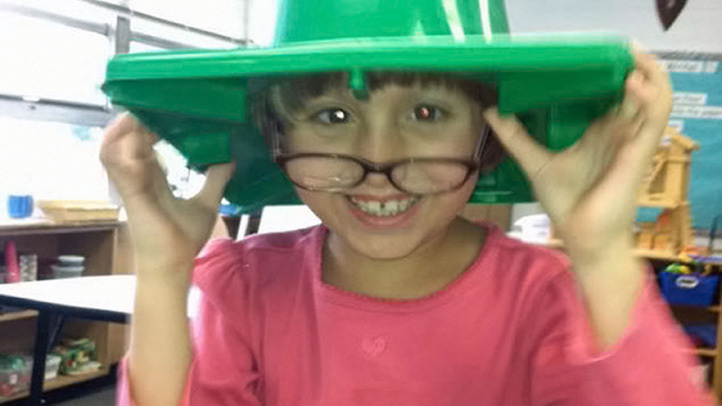 Emilie Parker "could just light up a room," her father, Robbie Parker said during a news conference. As the big sister to two girls, aged 3 and 4, she loved to teach her sisters how to read and dance. "She was always willing to try new things," her dad said — "other than food." She also loved to draw and would carry markers and pencils with her and write cards for people when they were feeling frustrated or sad, Parker added. 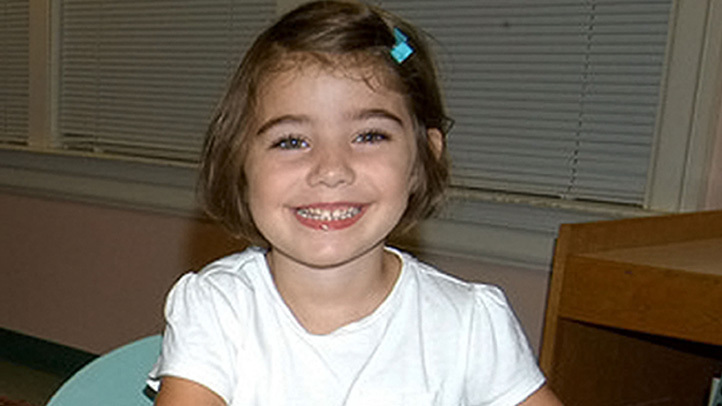 The family has set up a fund in their daughter’s memory to aid other families of Sandy Hook shooting victims. Photo: Parker family. 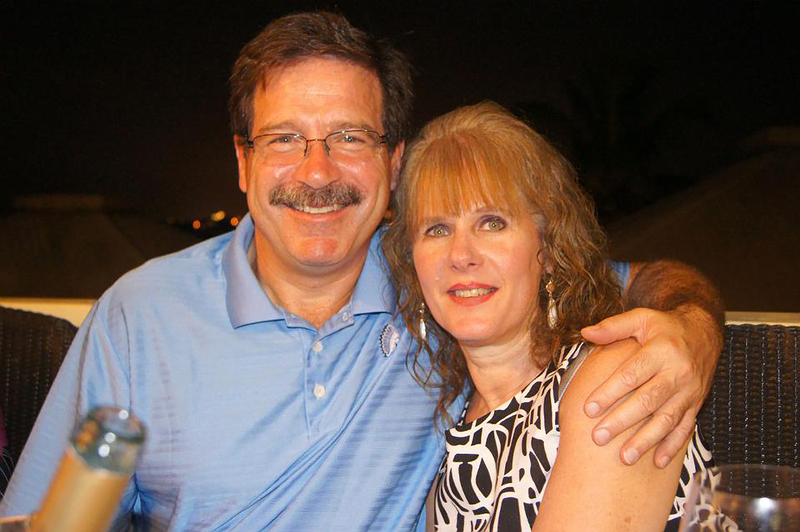 Jack Pinto was a huge New York Giants fan and a big admirer of star receiver Victor Cruz. Jack's family told the player they were thinking of burying their son in his jersey, according to a report on the NFL’s website. Cruz, who spoke with the family Saturday, said he would honor Jack by wearing his name on his cleats in Sunday’s game with the Falcons, according to the Washington Post. On Sunday morning, Cruz tweeted photos with the words "Jack Pinto, My Hero" written on one of his cleats and "RIP Jack Pinto" on the other. Photo: Pinto family. Caroline Previdi was known by the nickname "Silly Caroline" because of the way she made people laugh The Wall Street Journal reported. The first-grader also used to sit with a nervous kindergartener on the school bus each day "so he wasn't scared," the boy's mother told the Journal. Photo: Associated Press. 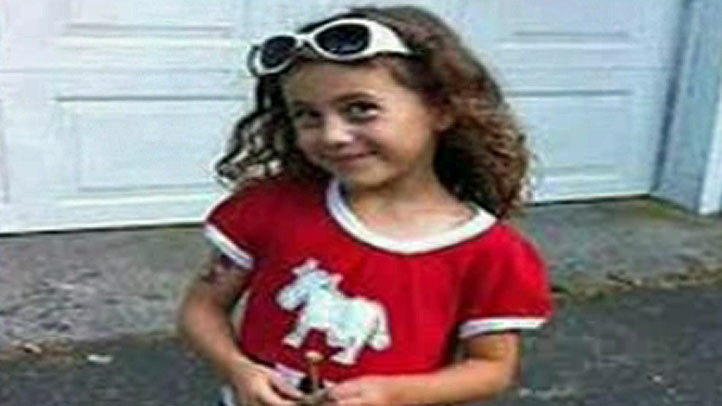 Avielle Richman's family moved to Newtown from San Diego last year, NBC San Diego reported, and her family documented its new life in Connecticut in a playful blog called Avielle's Adventures. The curly-haired first-grader loved archery and tending horses, the blog showed. In a Newtown Bee obituary, her family described her as a lover of storytelling with a "spitfire personality." It added that she loved "music, horseback riding, archery, kung fu, swimming, ice skating" and "super hero adventures." Lauren Rousseau had only been a full-time substitute teacher at Sandy Hook Elementary School for about three months before Friday's shooting. 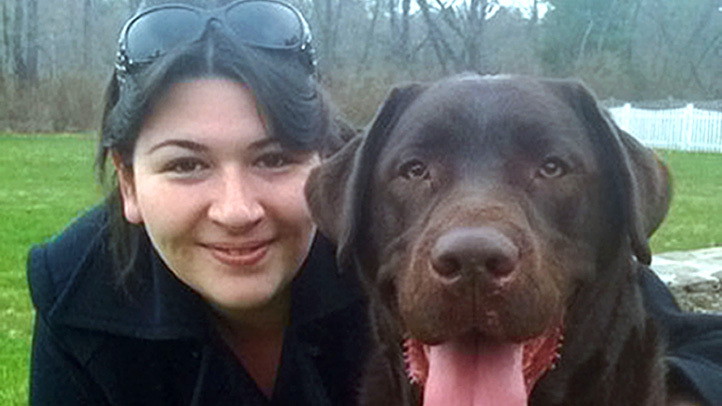 The 30-year-old Danbury woman loved teaching, according to her family. The Danbury News Times reported that Rousseau planned to see "The Hobbit" with her boyfriend Friday after work and had baked cupcakes for a party they were to attend afterward. Rousseau went to the University of Connecticut, then earned a master's degree from the University of Bridgeport. NBC Connecticut has more. Photo: Rousseau family. Benjamin Wheeler wanted to be an architect, but also wanted to be a paleontologist, because that was his older brother's dream. That's one of the last things the 6 year old told his mother before heading to school the day of the attack, according to an obituary in The Newtown Bee. 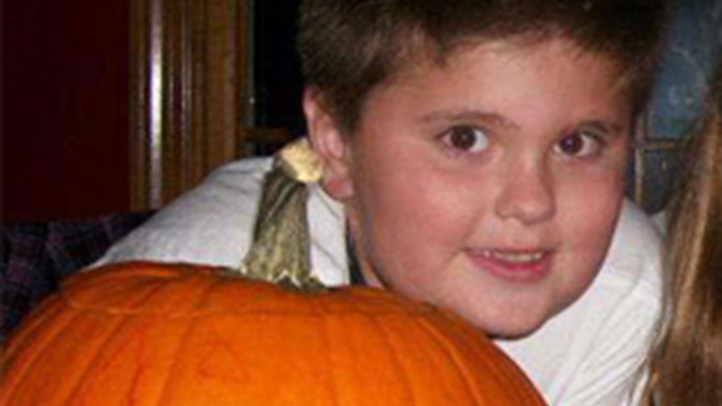 He was "a devoted fan" of his 9-year-old brother Nate, but was coming into his own. He was accumulating first-grade friends, he was becoming a stronger swimmer, he was playing soccer, "often running across the field long after it was actually necessary, but always smiling and laughing as he moved the ball." Taking his place in his musical family, he was learning to play the piano. He loved lighthouses, the Beatles and New York City's above-ground 7-train that ran out of the city in Queens. Photo: Associated Press.